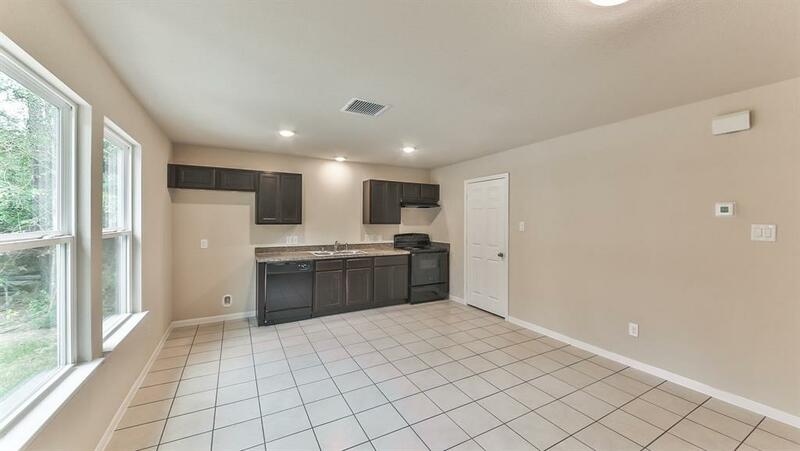 This charming ASGi home in Lake Conroe Village has so much to offer. 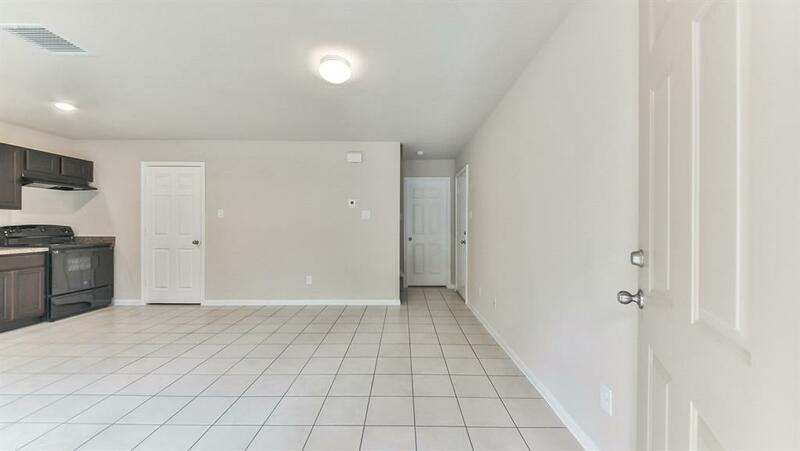 This 3-bedroom, 2-bathroom property comes equipped with an open concept family room and kitchen, Low-E windows, and a private master suite. 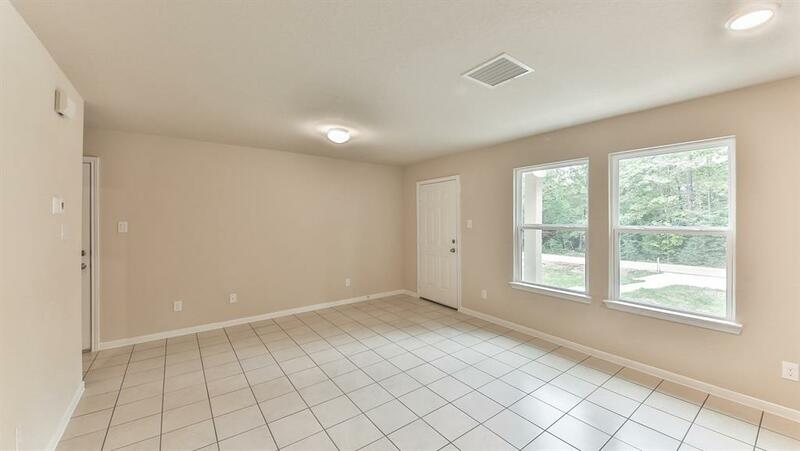 This home also comes equipped with tile flooring. 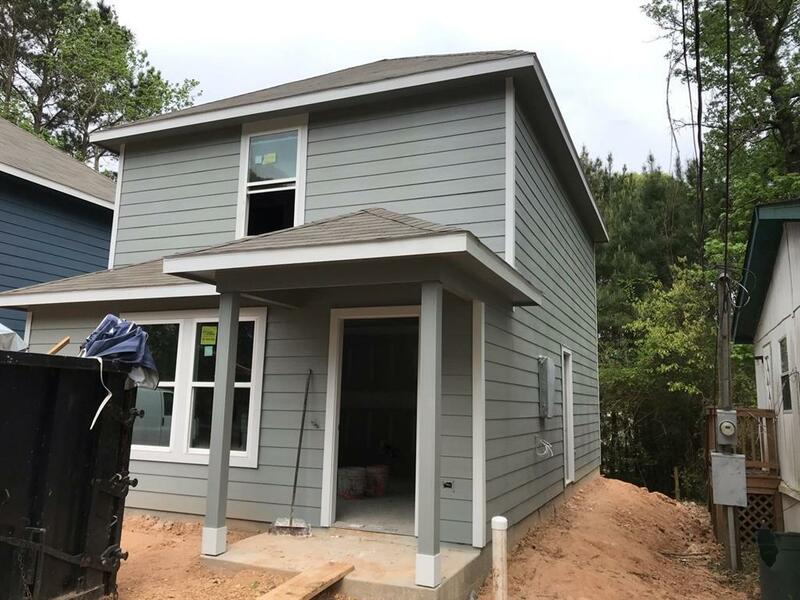 Located near TX-105 and I-45, this community provides easy access to New Waverly, Conroe, and The Woodlands. Explore Historic Downtown Conroe, which features dining, live music and theater, festivals, shopping, and much more. Spend family time outdoors at the nearby Lake Conroe, perfect for boating, fishing, wakeboarding, and other recreational water activities. Schools are zoned to the acclaimed Montgomery Independent School District. Call today to book your private showing!